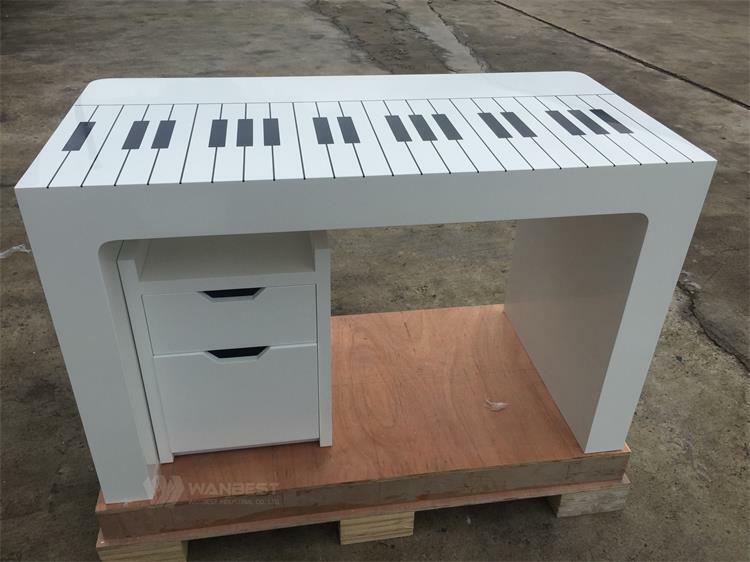 Producing Time: 10 working days. 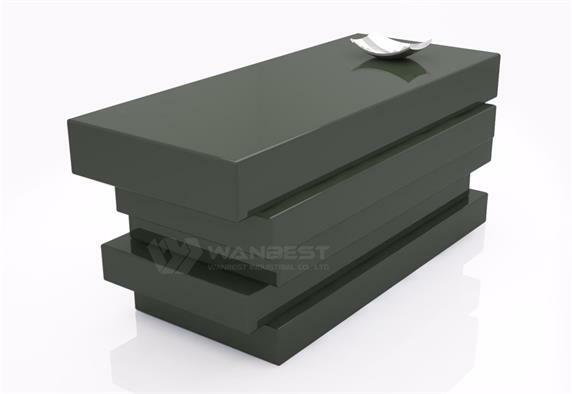 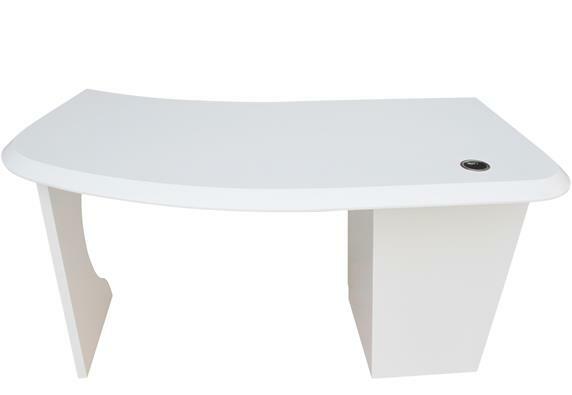 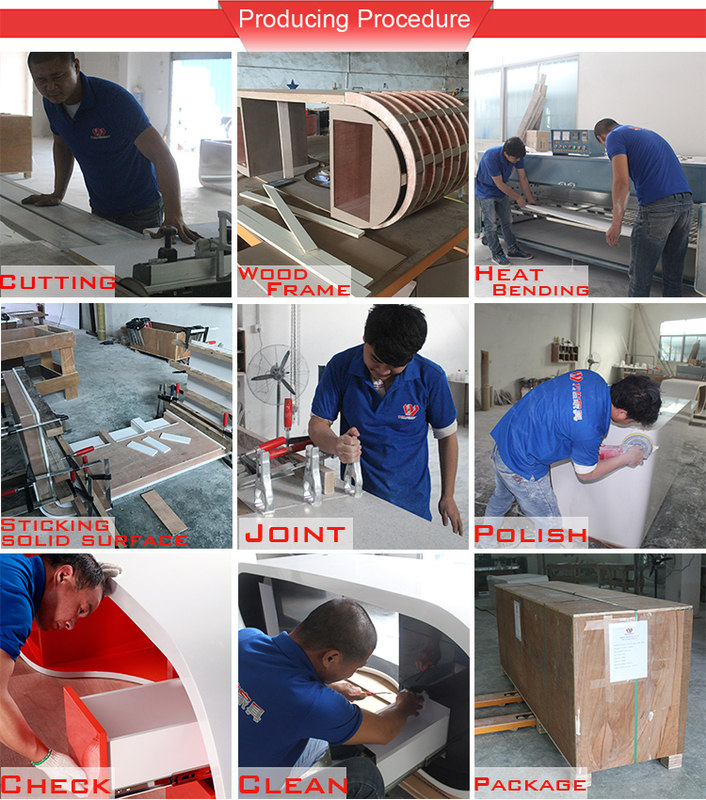 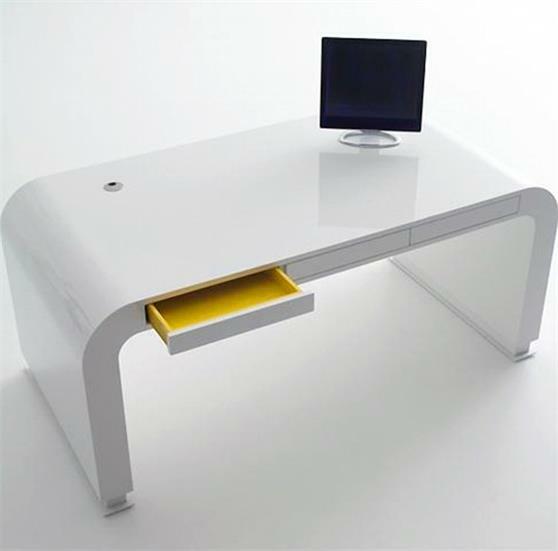 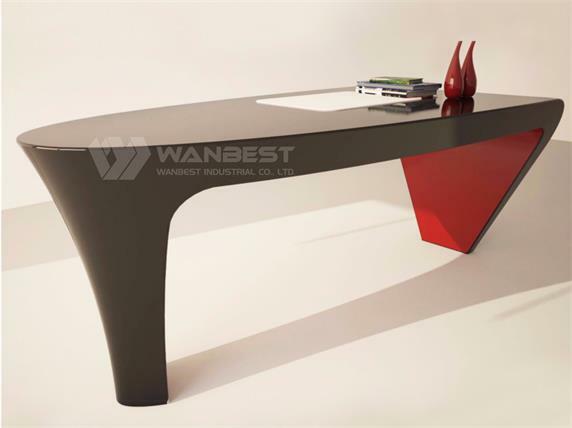 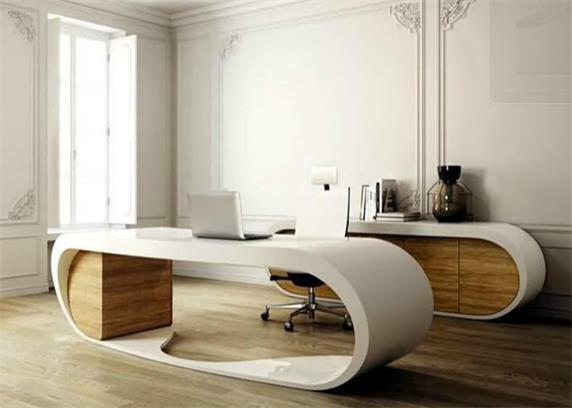 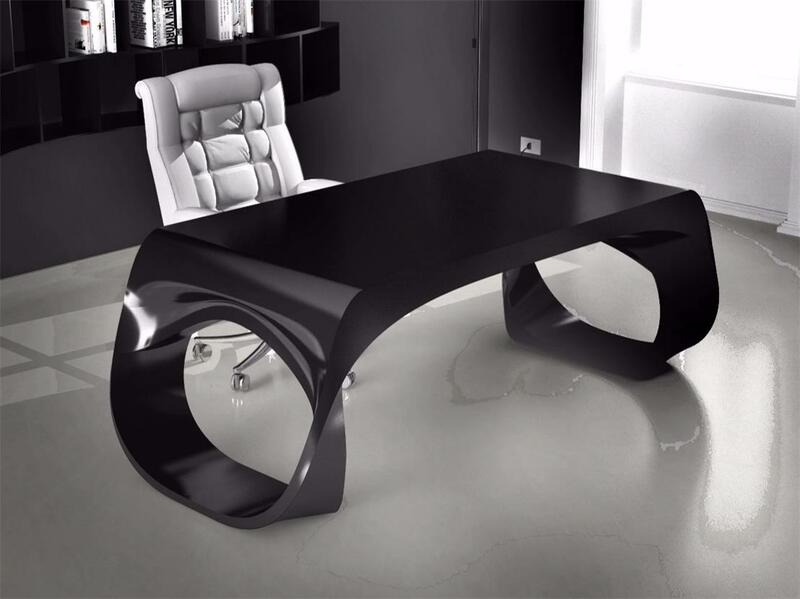 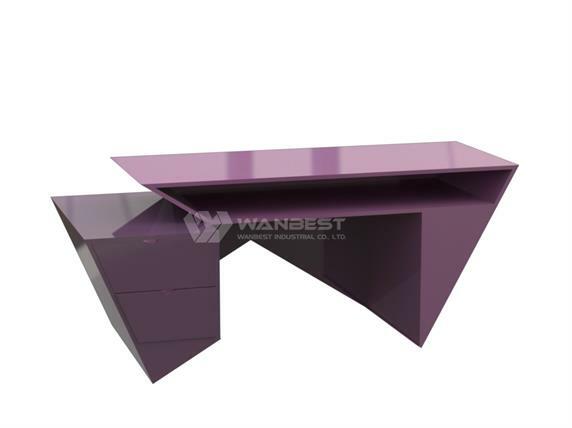 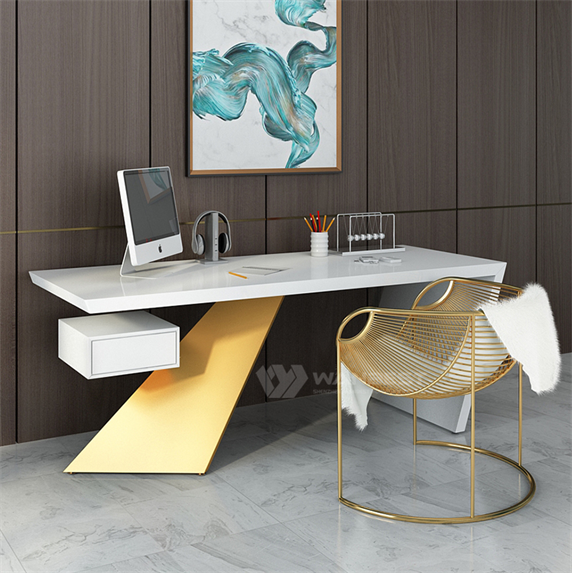 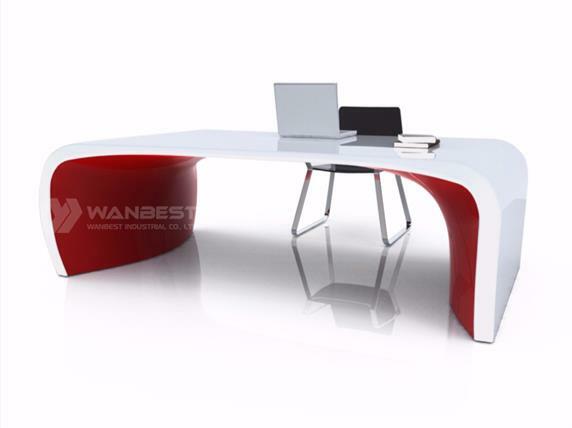 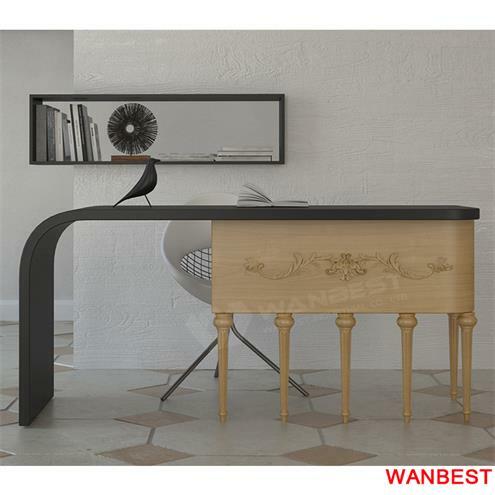 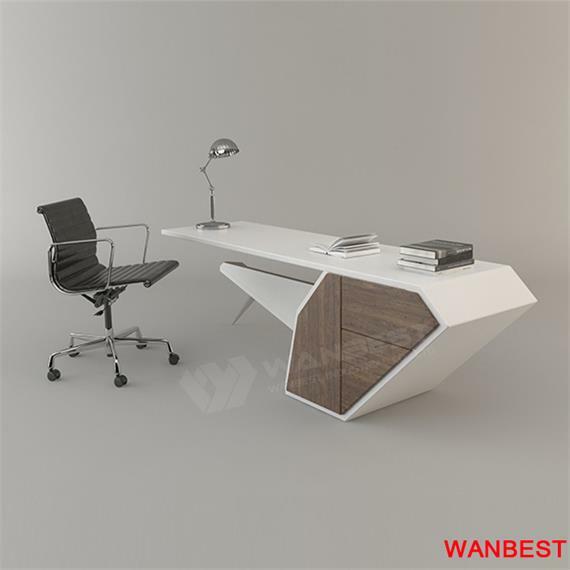 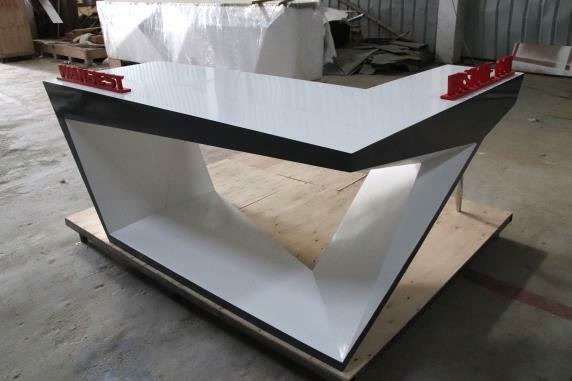 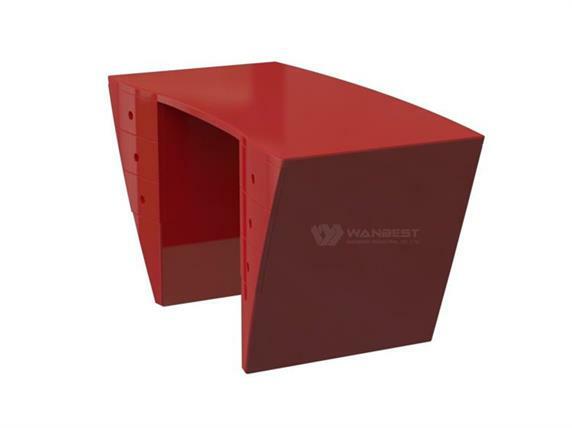 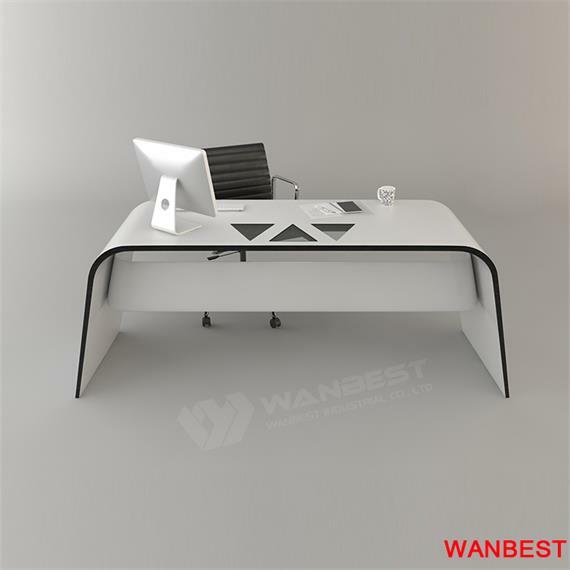 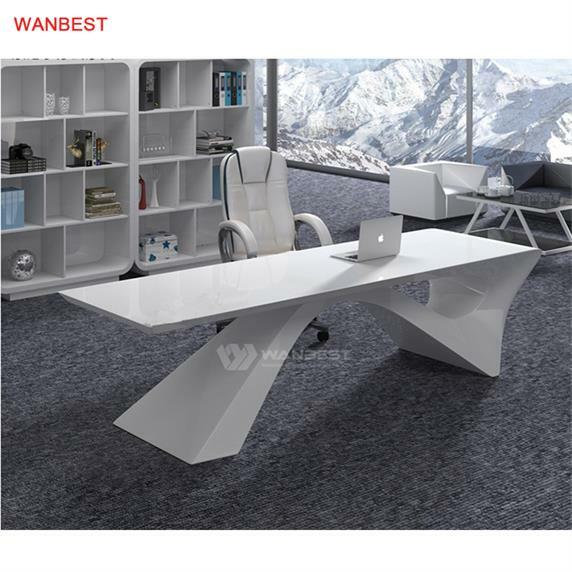 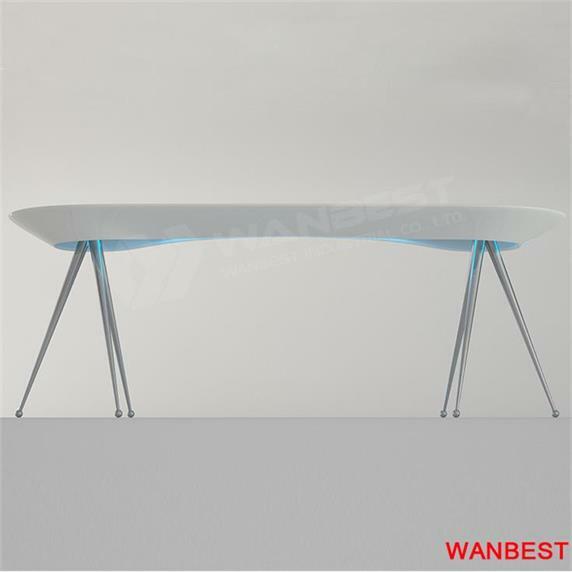 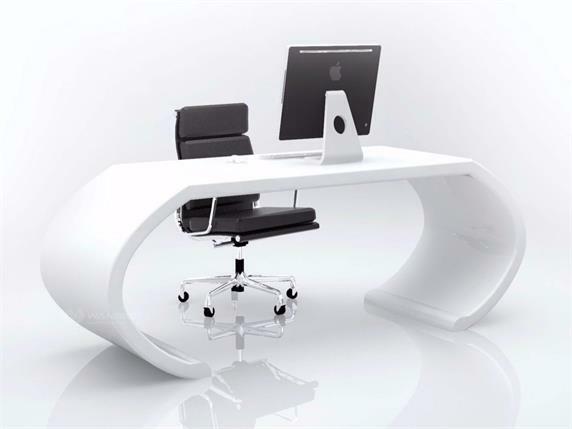 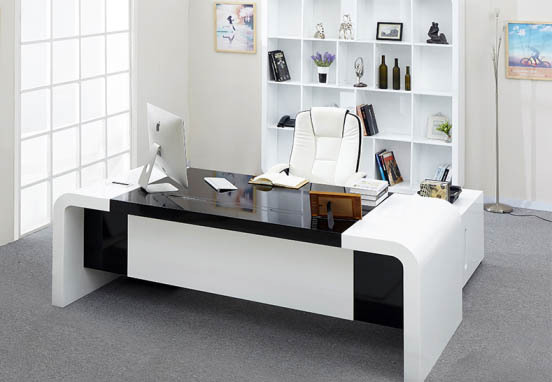 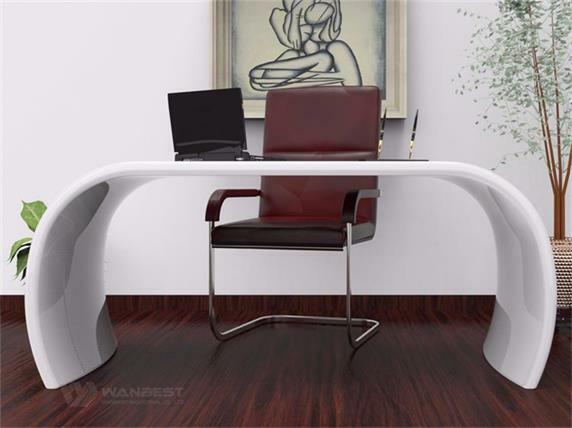 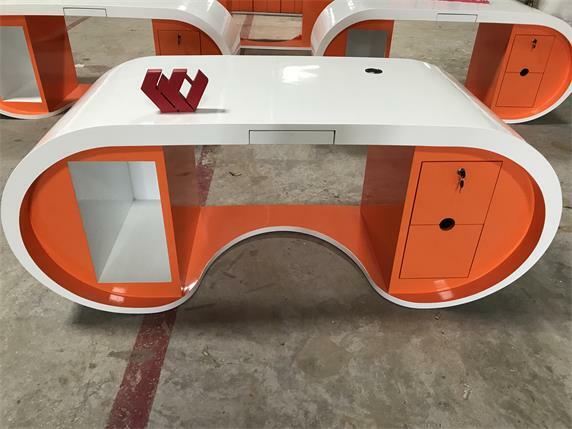 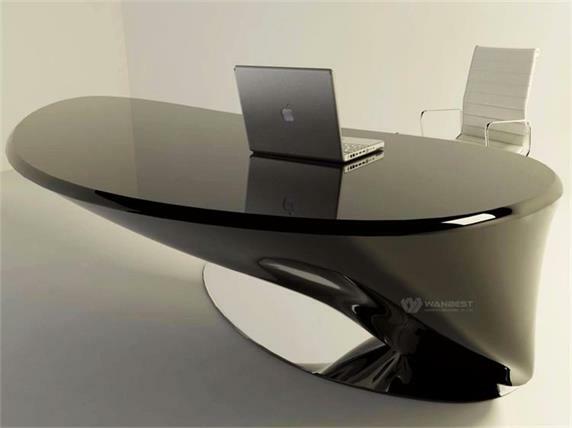 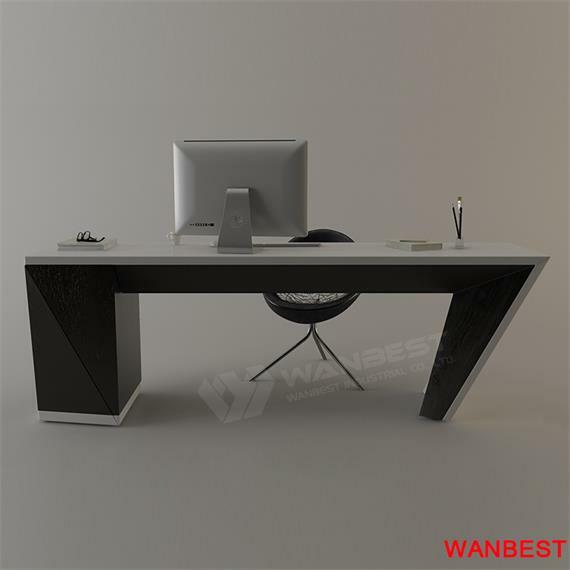 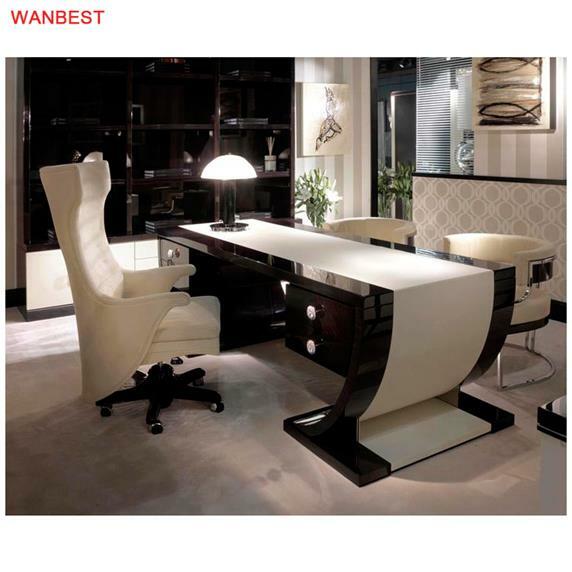 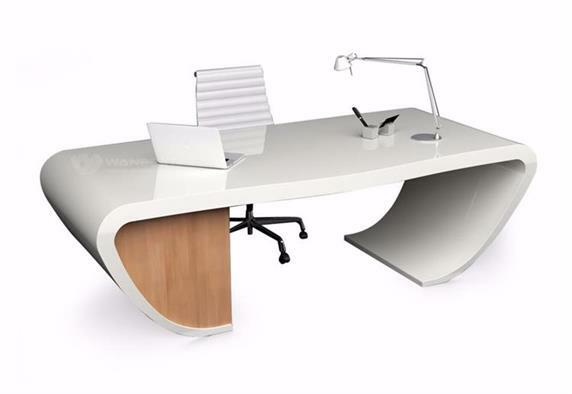 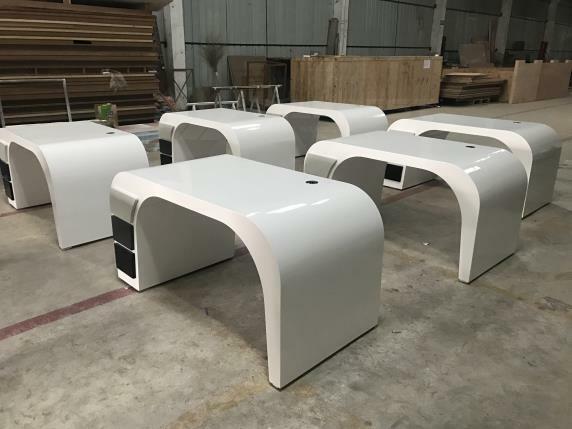 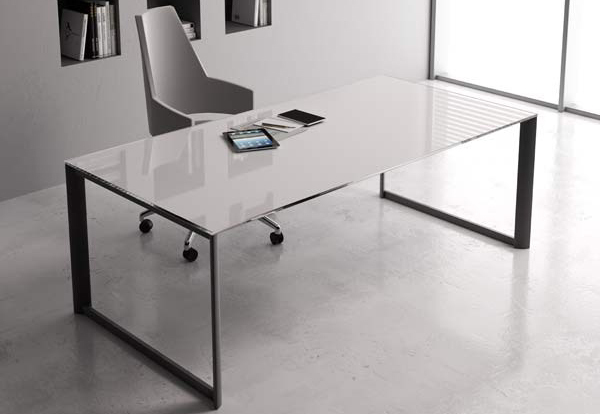 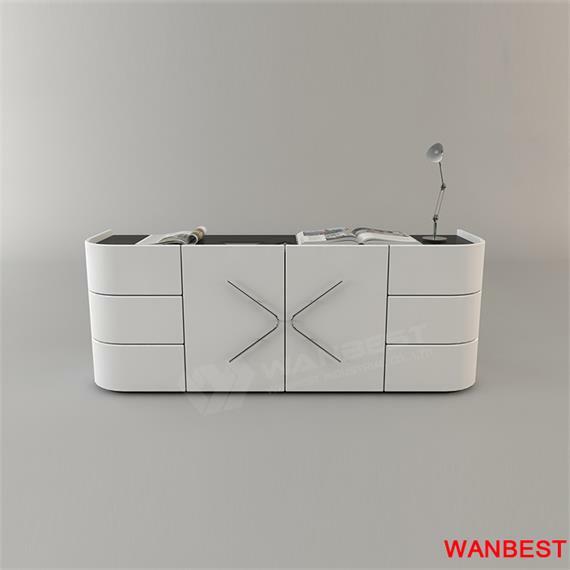 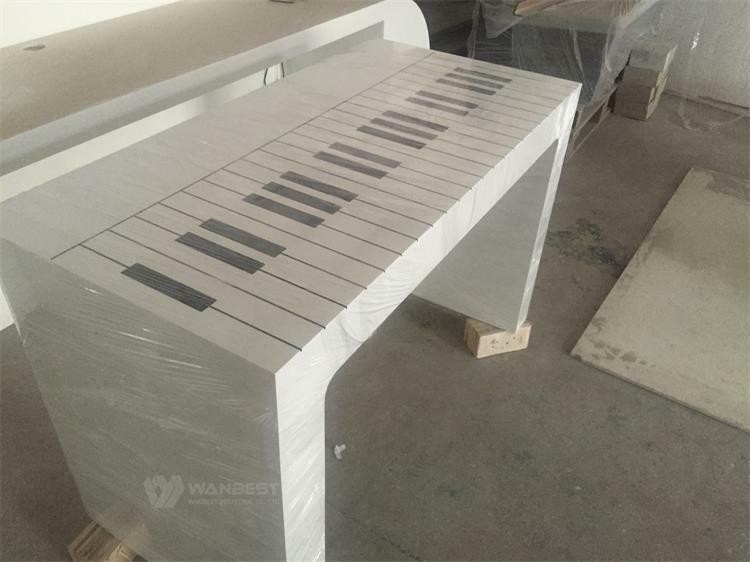 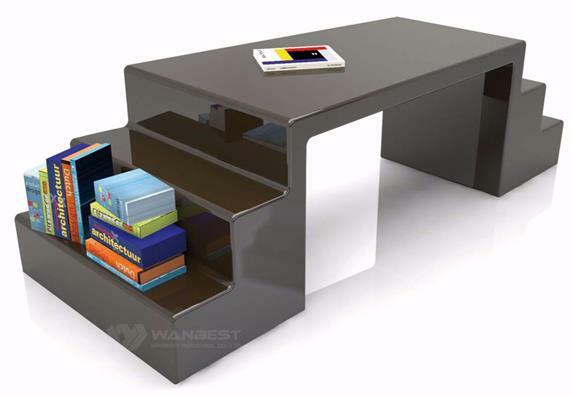 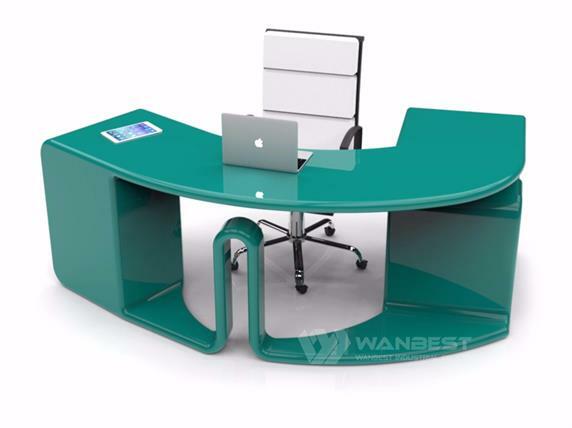 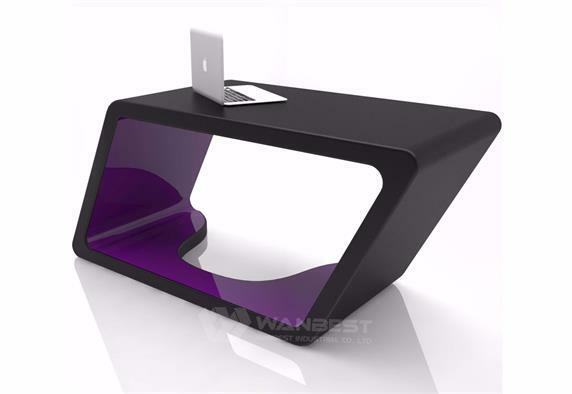 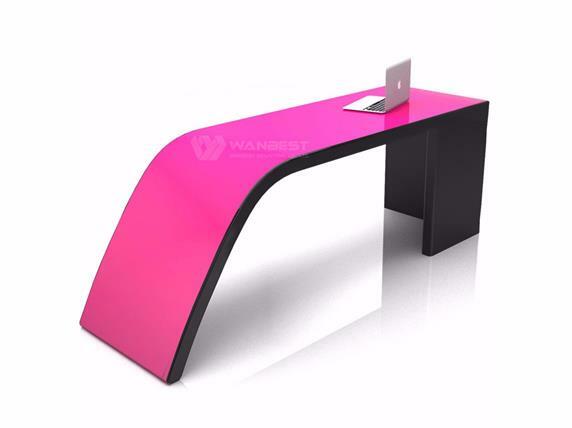 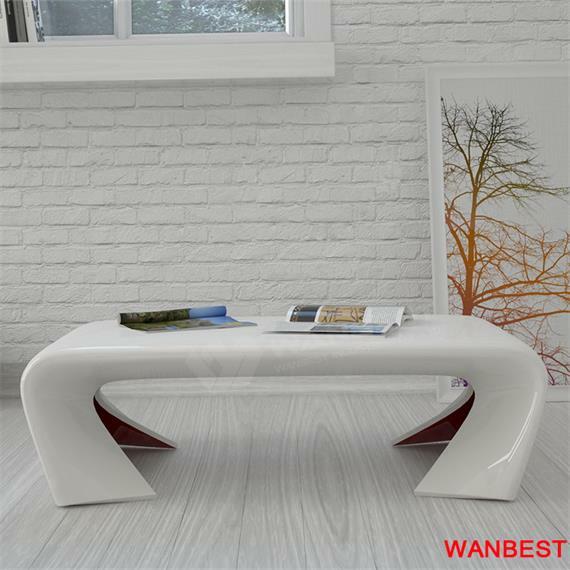 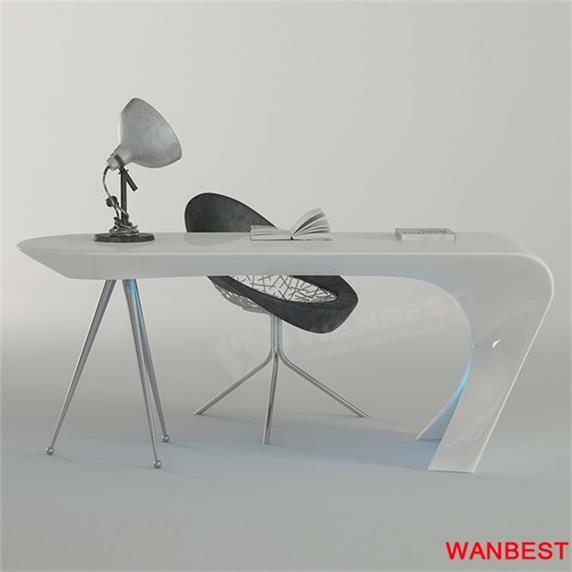 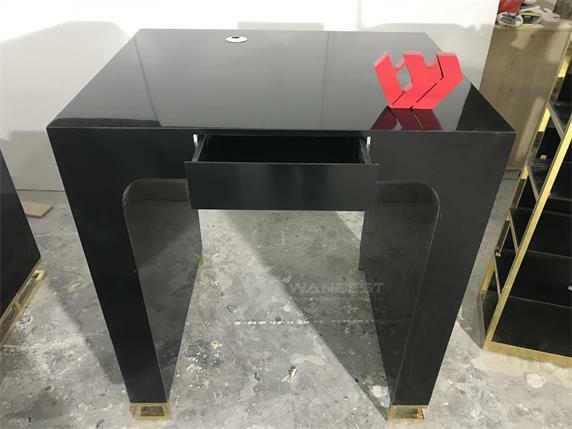 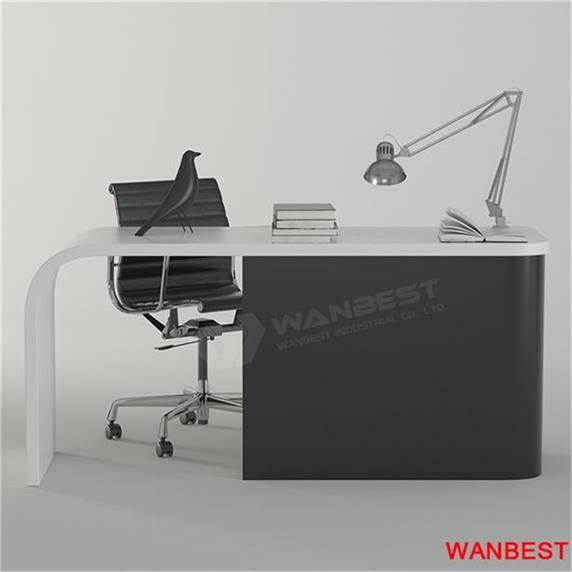 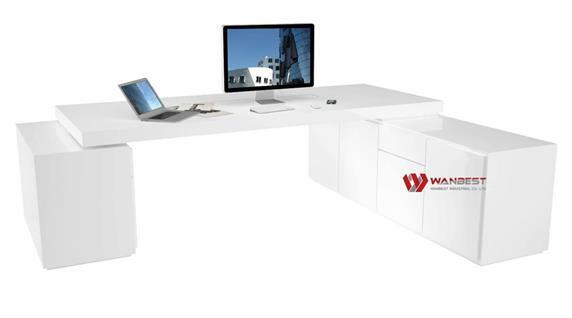 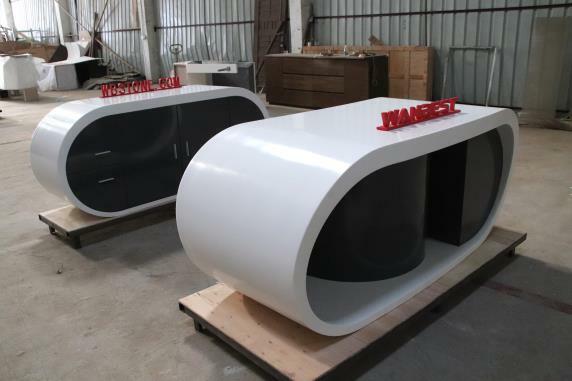 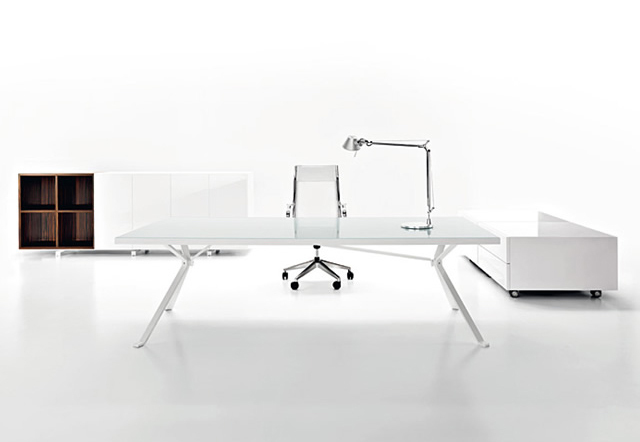 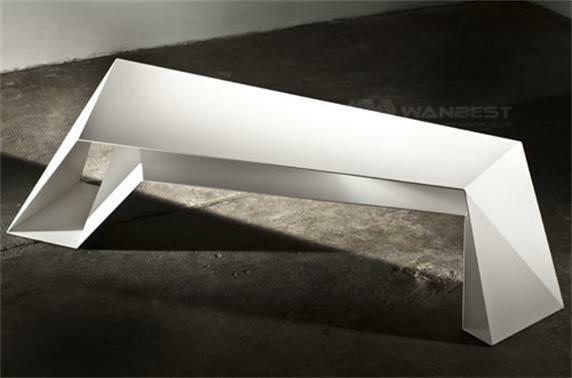 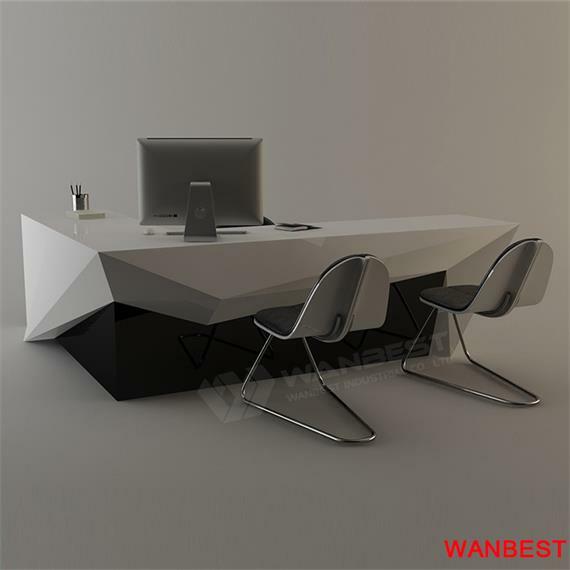 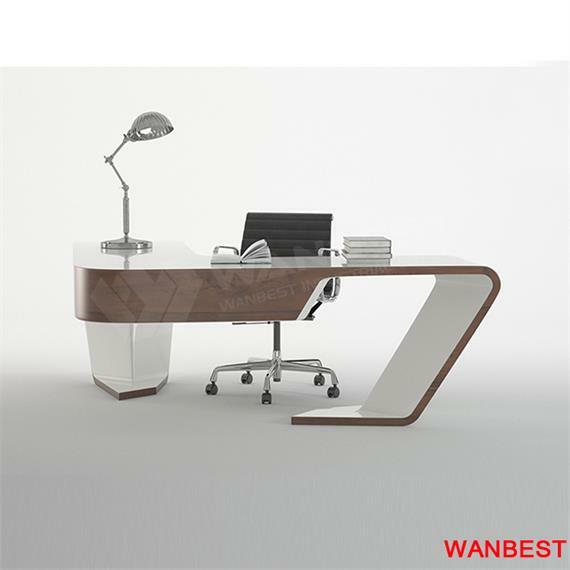 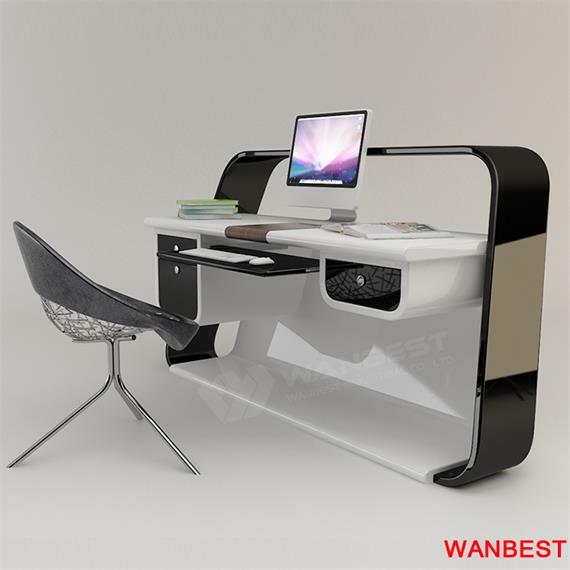 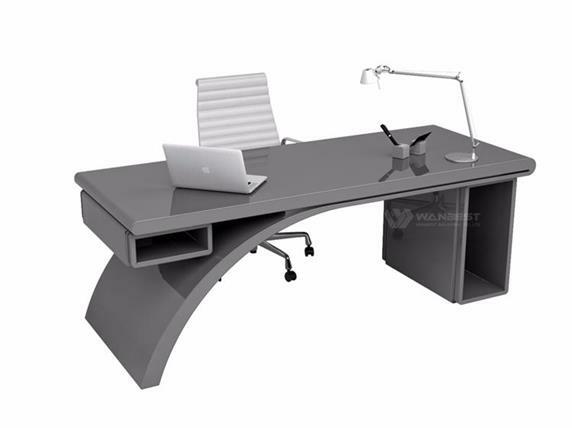 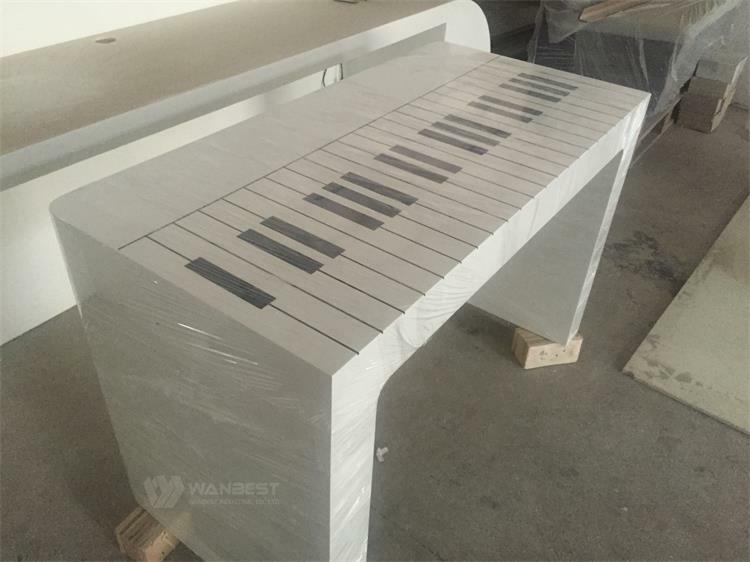 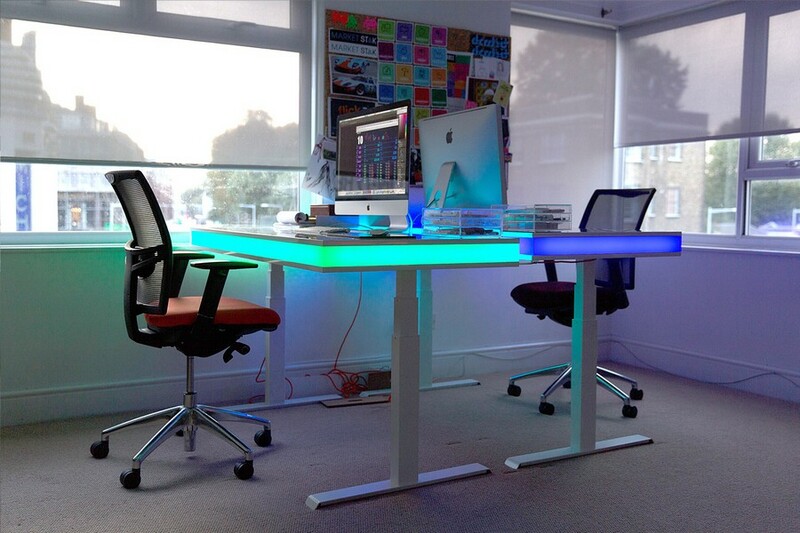 as office desk, reception desk, bar counter, dinging table and so on. 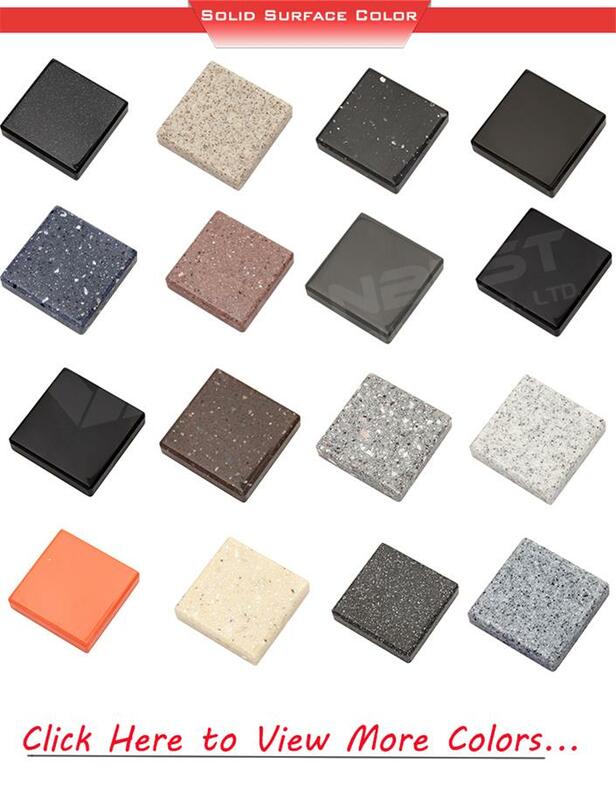 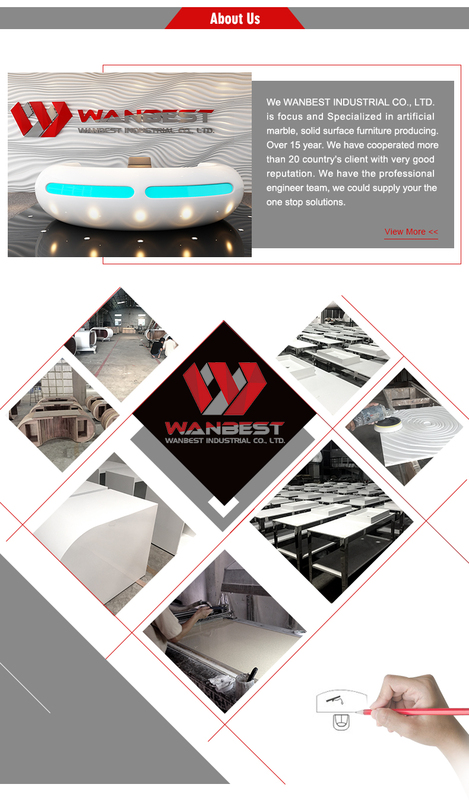 Contact Us for E-catalog and Quotation !!! 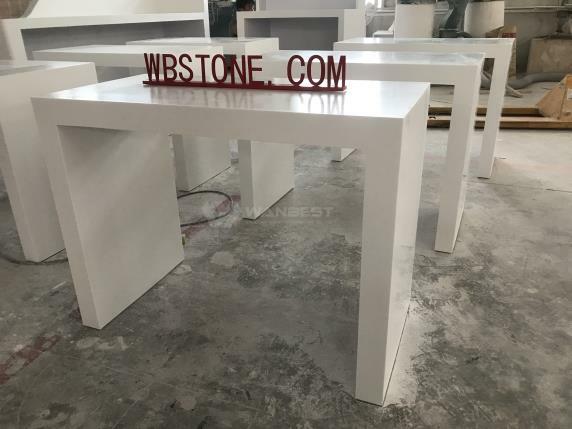 Welcome to ask for catalog and price list, your inquiry will be replied in 12 hours. 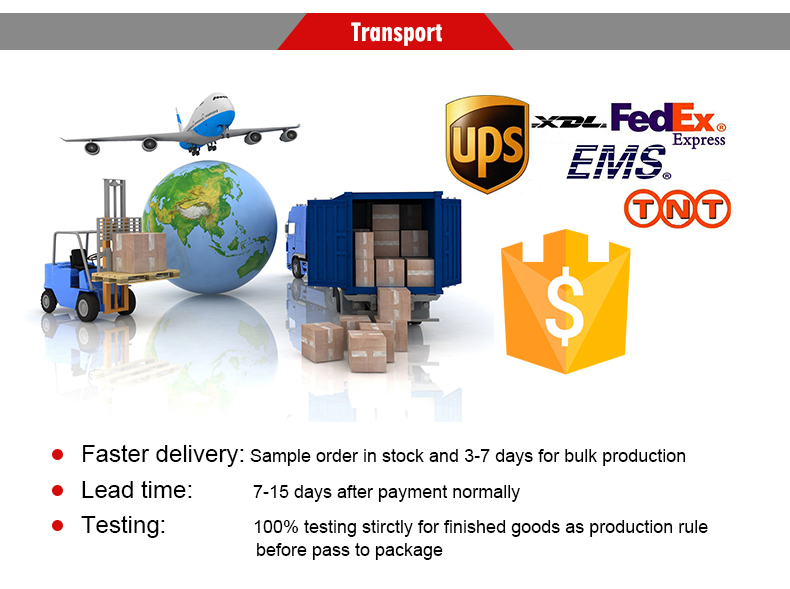 start to produce and arrange shipping schedule. 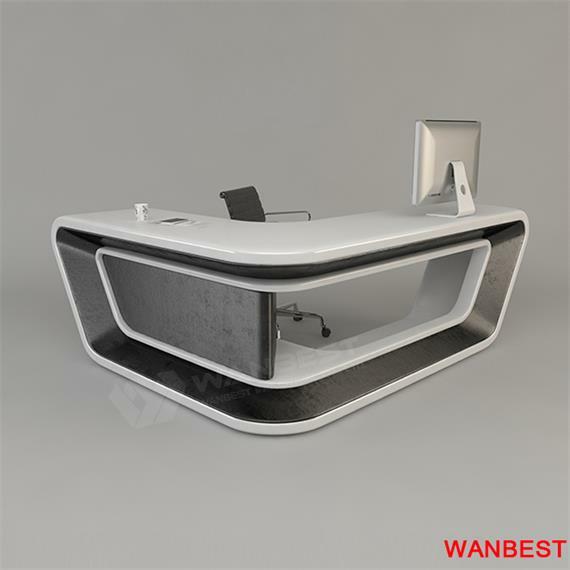 which including all kind of detail like real one. 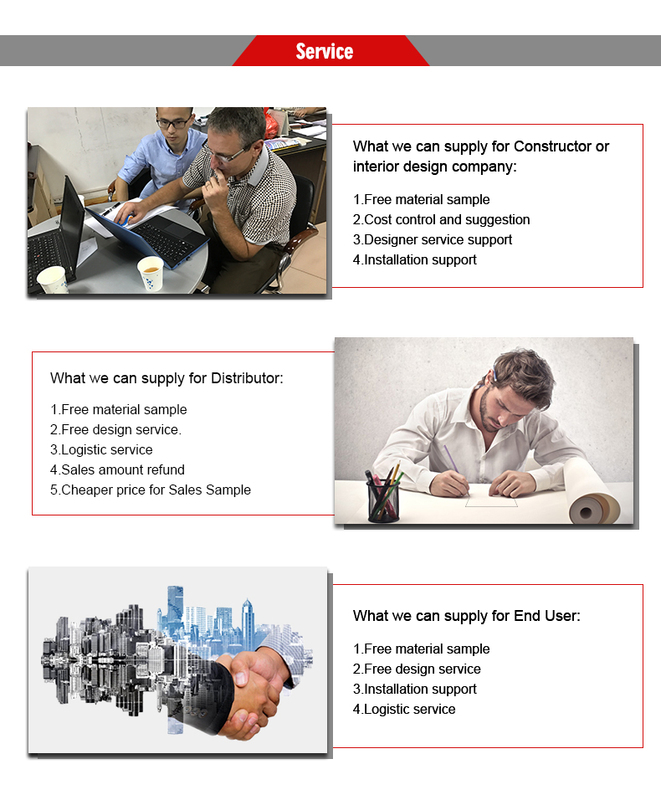 So it won’t be any problem.